Marilyn Clyburn is our Portfolio Administrator. She has worked with Spectrum since its founding in 1987 and with “Kelly” Kelly at his predecessor firm. 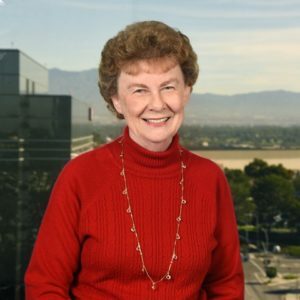 Marilyn’s duties include portfolio administration, trading, portfolio reconciliation, client money transfers, client reporting and general client needs. Her long history in the industry brings a wealth of experience and knowledge to each client interaction. Marilyn lives in Fountain Valley, CA and enjoys gardening and spending time with her grandchildren.